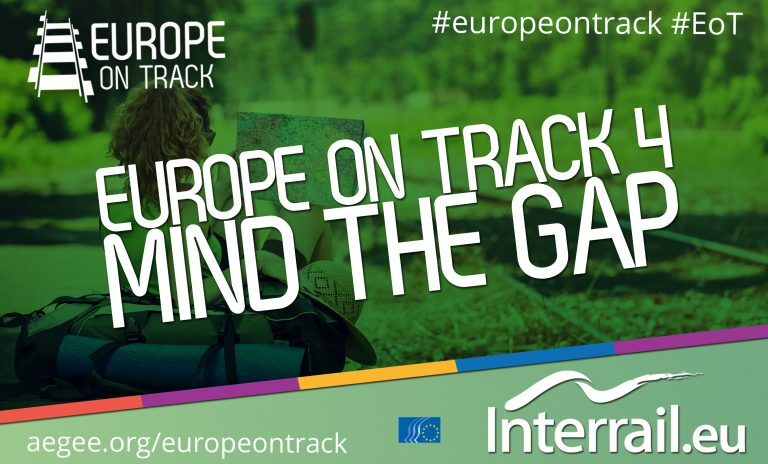 AEGEE-Europe’s Charlemagne Youth Prize-winning project ‘Europe on Track’ is currently running its 4th edition on the topic of civic education: two teams of three ambassadors are traveling throughout Europe for one month by means of Interrail passes. 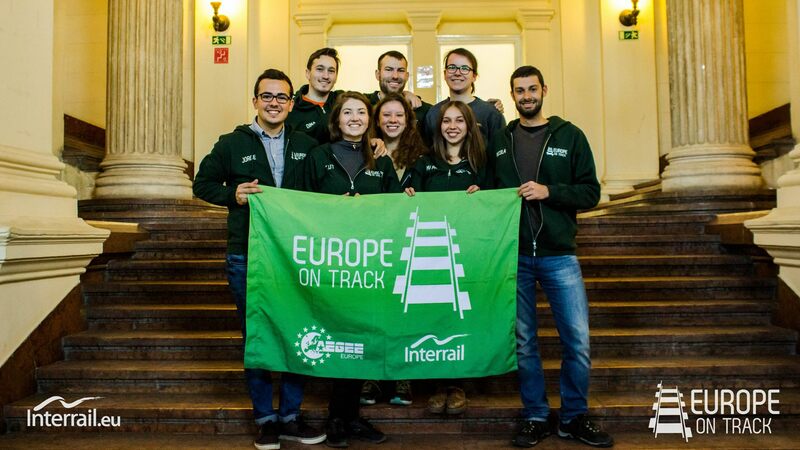 On their way, at every single stop, they are organising activities related to civic education, interviewing young people and collecting signatures for the European Citizens Initiative "More than education" (read more about it here and sign!). 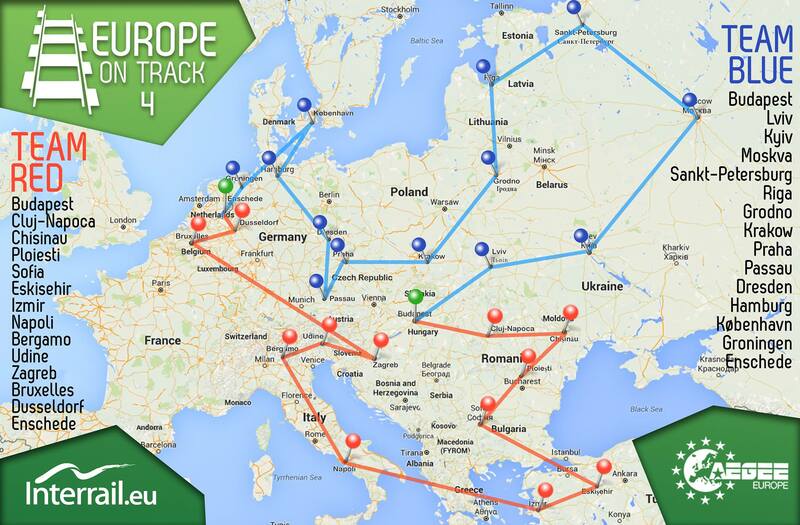 On the 19th of May the ambassadors will make one of their last stops in Brussels. In order to mark this occasion, and to foster the European civil dialogue on this crucial topic, AEGEE-Europe is organising a roundtable event. 15:30 - 16:00 Series of short reactions to the paper by representatives of different stakeholders. 16:00 - 16:45 Open discussion: How can the European Institutions support civic education in Member States? Is there enough support? How can civil dialogue be strengthened on this topic?